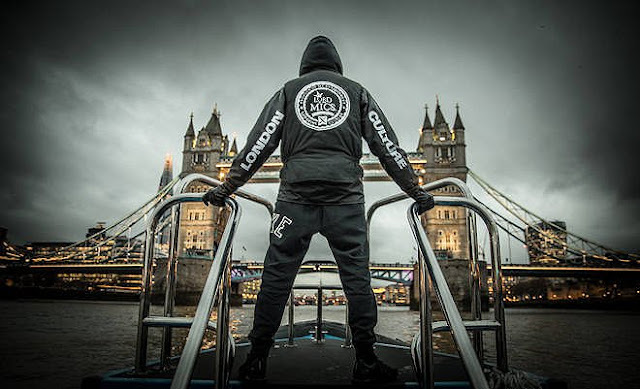 So it seems Koder is making a slow return to music. 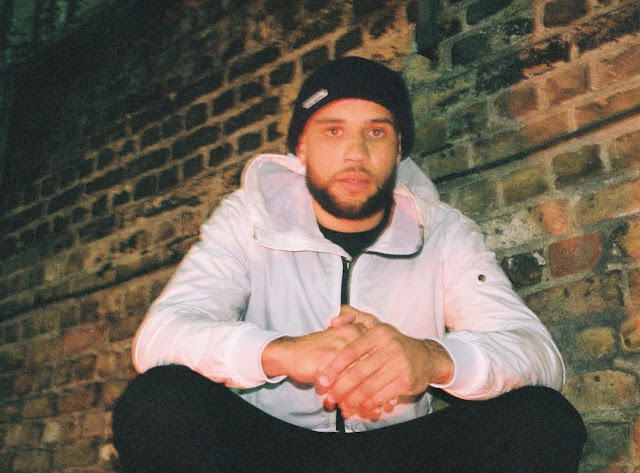 Over the past month he's uploaded three new tunes to his Soundcloud, here's the latest. 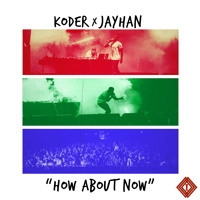 Koder covers a Drake track entitled "How About Now" alongside Jayhan. It's got a good little story-line behind it.